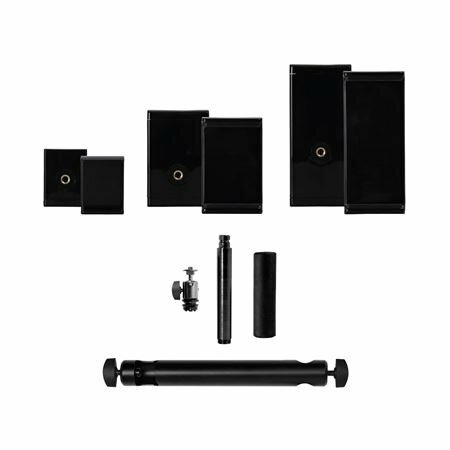 Order your On Stage TCM1900 Universal Grip-On Mounting System from AMS and enjoy Fast & Free Shipping. Get the Best Deal with our Lowest Price Guarantee & Great Customer Service! There are holders, and then there’s the Grip-On Mounting System from On-Stage! It’s the fast and easy way to mount your mobile device to everyday objects and surfaces. The u-mount is the ideal balance of ease and hands-free convenience. 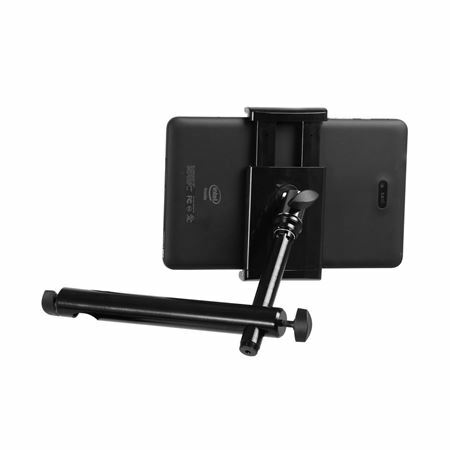 Once you try the Grip-On-mount holder, you’ll want to use your mobile device everywhere!